and recipes contained in the booklet will give you the tools to get started today! 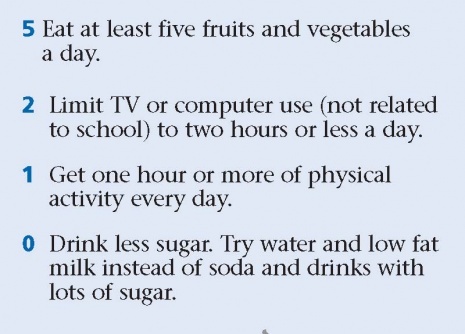 You have the power to create healthy lifestyle habits, which will benefit you and your family for a lifetime. 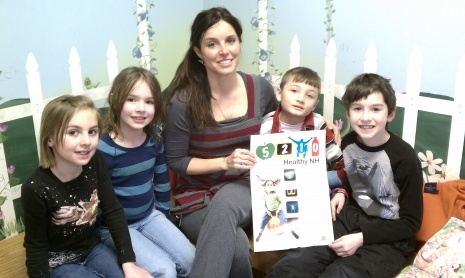 Daycare facilities and Elementary schools in the Lakes Region Area are incorporating 5-2-1-0 program into their daily curriculum. For more information, contact Partnership for Public Health at (603) 528-2145.